Fall Remodeling Decisions. To DIY or not, that is the question. It’s that time of year! 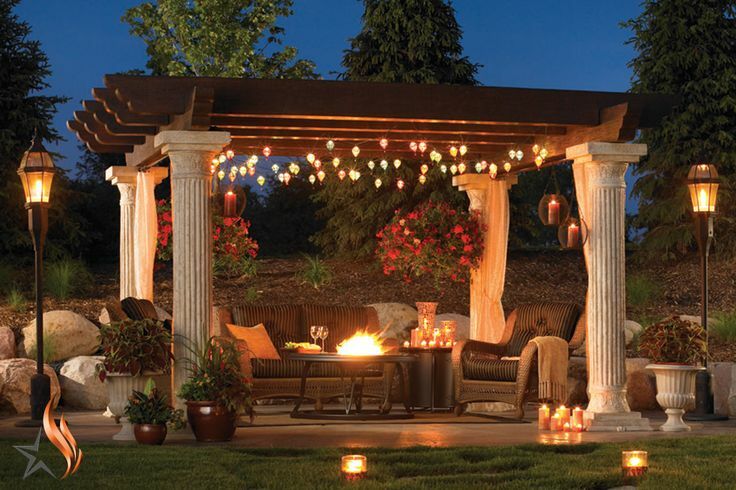 When we’re anticipating the weather cooling off and finally enjoying an evening in your backyard. 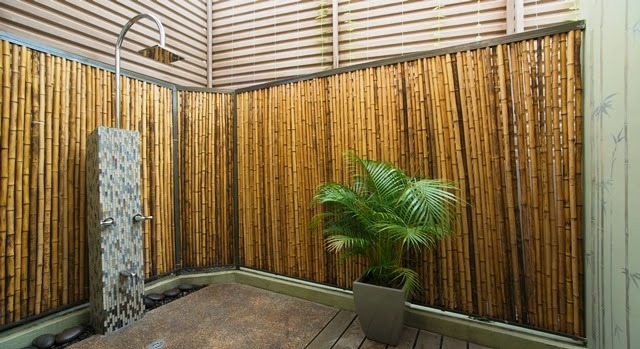 Relax outside this weekend in an arbor built for two or take a refreshing shower in your outdoor bamboo setup. What about making bird feeders so you can bird watch in the morning? Do-it-yourself projects (DIY) are a great way to save money and improve your home. Many projects are the perfect way to involve the family in creating new spaces or things. But, some projects require the help of a remodeling professional. So when should you be the pro and when should you hire a pro? Before starting any project, consider your interests. Do you enjoy working outside, getting dirty and physical labor? Many DIY projects are labor intensive. 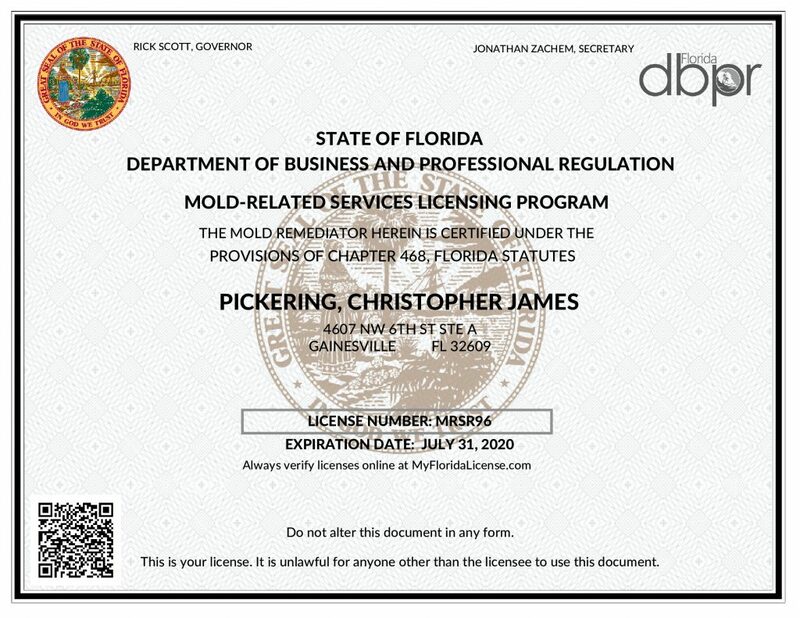 If you’re not ready for it, it’s best to hire a professional. If you’re not sure; ask friends or home improvement store employees who have done similar projects about their experiences to learn more. Knowing what steps are involved will you determine if your skill set will match the project. Do-it-yourself projects are usually chosen because they can cost less. However, unexpected situations may arise because of mistakes that lead to unforeseen expenses. There are times that a DIY project is doable and can save you money in the long run. But, if you don’t feel confident taking on a project; it may end up being more affordable to hire a professional. We offer free estimates, so give us a call today. Are you a working professional who only has the weekends free? Or are you really busy all the time with your kids and family? Consider your availability before deciding to complete a remodeling project on your own. Some projects are only meant to last a couple of days, while others could take weeks or months. If you’re constantly busy, the time that it takes to finish the project may increase drastically. Gainesville Restoration & Remodeling understands that the remodeling process can be stressful, but we want to help improve your home and make it one step closer to being your dream home! DIY projects are a fun way to challenge yourself. But, sometimes it’s best to hire a professional who can make sure it will be done correctly; saving you money in the long run. Warm, neutral, happy colors are in right now. HGTV shows how you can paint the rooms in your home to fit the season. 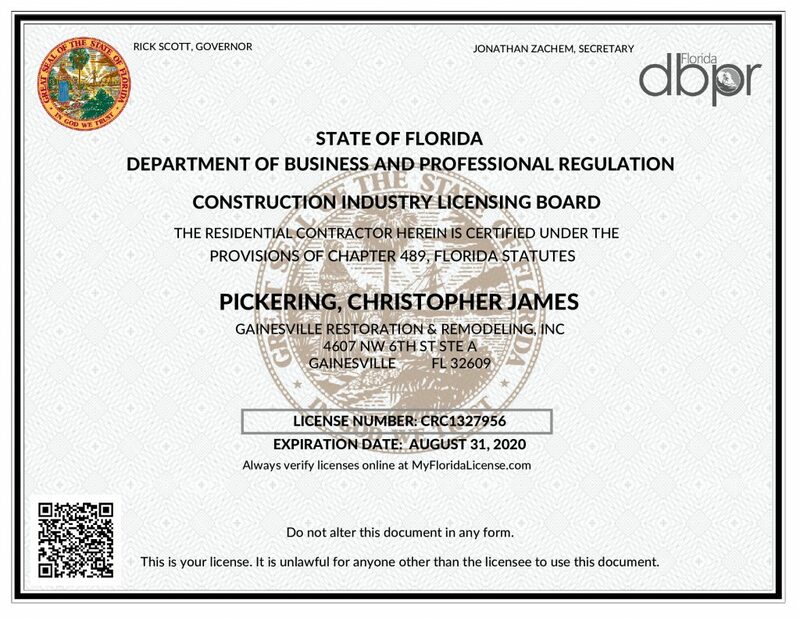 Contact Gainesville Restoration and Remodeling for all your Fall remodeling projects. You can reach us by calling the numbers below or by email here.